Mere days away from departure on Cyclopolitans Trip 2.0 I managed to complete knitting my very first jumper! 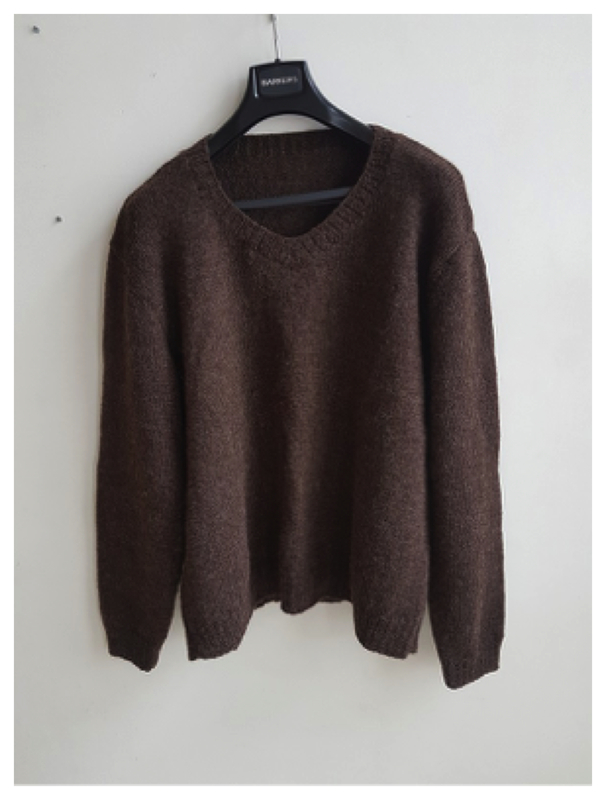 This had been 18 months in the making – but spurred on by the Etsy-like industry of The Wife who was frenziedly sewing and knitting most of her travel wardrobe, I vowed to complete the jumper I’d started to knit 18 months ago. I too will now be able to say “What, this old thing! Well, I made it myself” as awestruck strangers approach me in European towns asking me where I got this fabulous garment. The reality behind my daydream is probably going to be a little different. For one thing. It completely fails the ultralight test that we’ve applied to most of the other things we are taking. In fact it’s larger and heavier than a goretex jacket, down jacket and a camping combined, but it falls into the category of the obstinate necessity of I bloody well made so I’ll bloody well take it. One the other hand, it does pass the test of providing warmth. Whether that is because of the fine, quality stitching and minimal unintended holes or due to the enflamed rash I may end up enduring due to the prickly lower-price bracket (aka cheap) wool I originally bought. This was probably indicative of a low degree of confidence of finishing when I bought it, and I’ve ended up with something that I suspect would cause discomfort to the original sheep that provided the fleece. It may only survive one or two wearings if the itch factor proves too much a test of my sanity, but at least it has made it on to the blog. Great effort! Would that colour be donkey? Looking good Mark! You have the model pose! Clearly we’ll practised!